If the arts are an "acquired taste," as Stanley and Judy Ikenberry believe, the dining hall may be the perfect place to give students that taste. A gift from the Ikenberrys does just that by establishing Ikenberry Commons and the Arts, a partnership between University Housing and Krannert Center for the Performing Arts that connects students with the arts right where they live. In the Ikenberry Commons Student Dining and Residential Program building, students have personal interactions with visiting artists from the worlds of classical music and other musical forms, dance, and theatre. The program also encourages students to attend performances at Krannert Center. 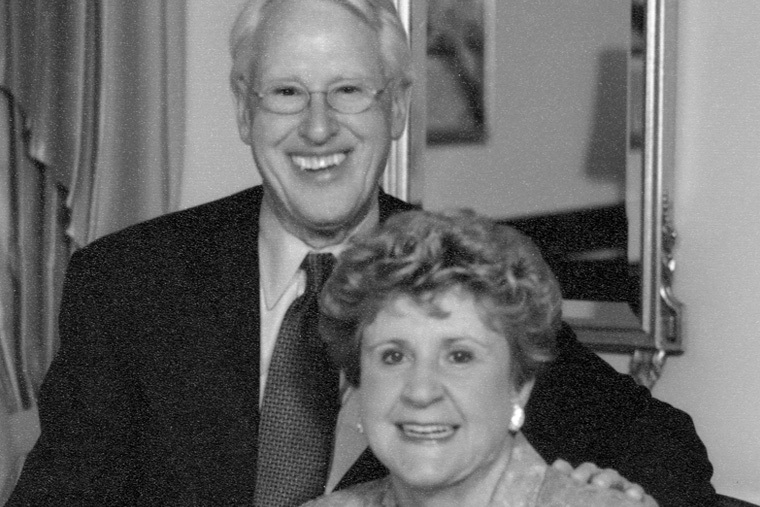 Stanley, who served as president of the university from 1979 to 1995, and Judy, an arts advocate and watercolor painter, are loyal Illini and passionate patrons of the arts. They say: "The arts are an acquired taste—although we may be born with the passion to embrace them—but it's important to experience them live. It's unthinkable to miss out on that part of your personal development, and it's most important to participate in the beautiful things in life." Through the Ikenberrys' generosity, students in the Commons will have those opportunities to experience the life-affirming power of the arts. And as this program succeeds, University Housing and Krannert Center will build on the foundation to touch more students across campus.